help autoimmune: Reflexology can be painful! We all walk around on our poor feet all day but never really give them much attention. If you sit and massage your own feet with your thumbs you may find lots of sore points. 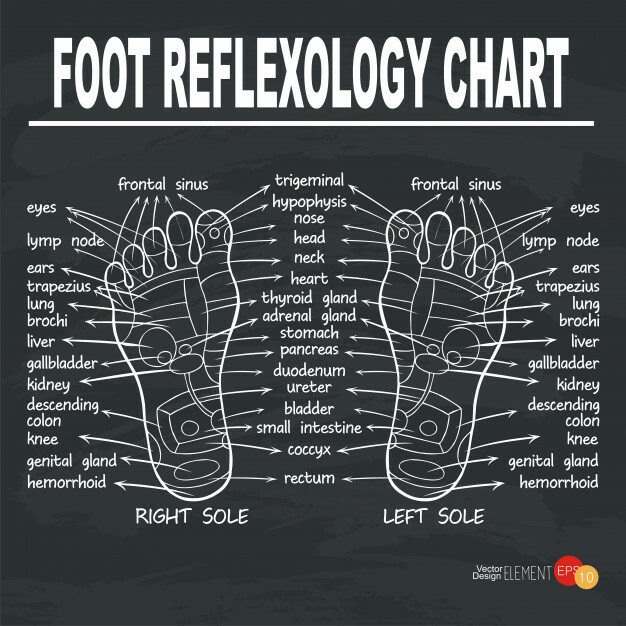 These actually relate to different parts of your body according to Reflexology. 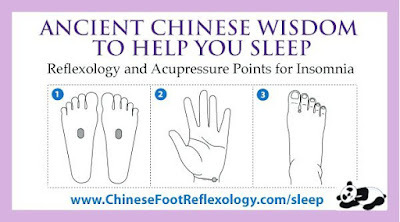 It is an alternative therapy using specific hand techniques to apply pressure to the feet and also the hands. It is a type of massage but it can be painful. When I first had reflexology, many years ago, I had many painful spots, especially around the thyroid gland area and the kidneys. I have since been diagnosed with an autoimmune thyroid condition. Some of these areas actually felt like there was glass in my foot! Reflexology is based on reflex areas that relate to parts of the body, on the feet and hands, with the premise that such work effects a physical improvement to the body. 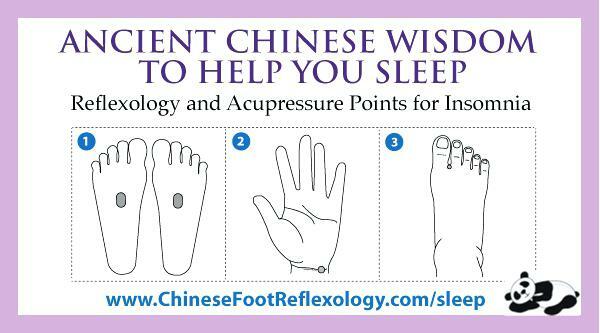 "Reflexology is gentle manipulation or pressing on certain parts of the foot to produce an effect elsewhere in the body." Massage, reflexology and other manual methods for managing pain in labour. Cochrane Collaboration. Reflexology is meant to stimulate energy and release blockages in specific areas in the body. All the organs, glands and parts of the body have representing reflexes on the feet. 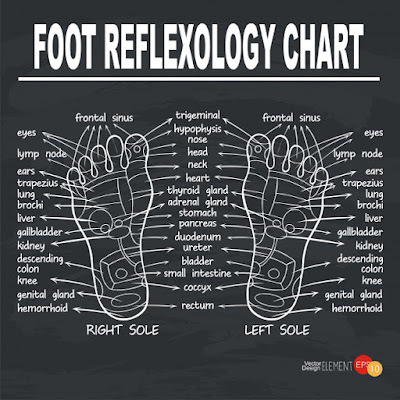 Reflexologists say that health problems in the body can usually be detected in the corresponding area of the foot. They believe that by massaging the reflexes, using specific techniques, there will be a direct effect on the corresponding organ. 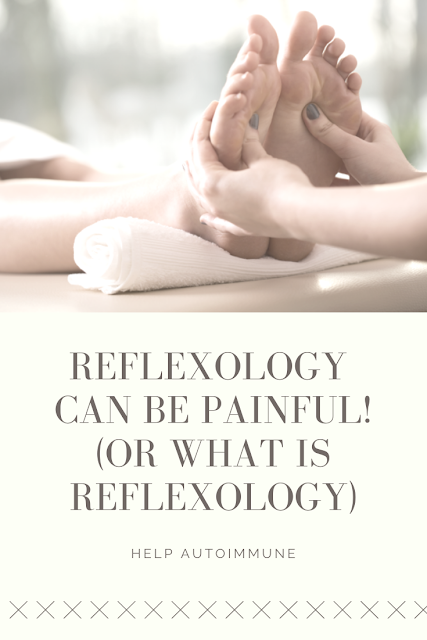 There is no consensus among reflexologists on how reflexology is supposed to work; a unifying theme is the idea that areas on the foot correspond to areas of the body, and that by manipulating these one can improve health through one's qi. Norman, Laura; Thomas Cowan (1989). The Reflexology Handbook, A Complete Guide. Reflexology does NOT diagnose illness or specific conditions but can be used as an non invasive extra therapy. It often used to aid a variety of conditions including headaches, PMS, asthma and anxiety. To find a qualified reflexologist, contact the Reflexology Association or Complementary Medicine Association. Reflexologists learn and study their craft and will usually have a certificate.